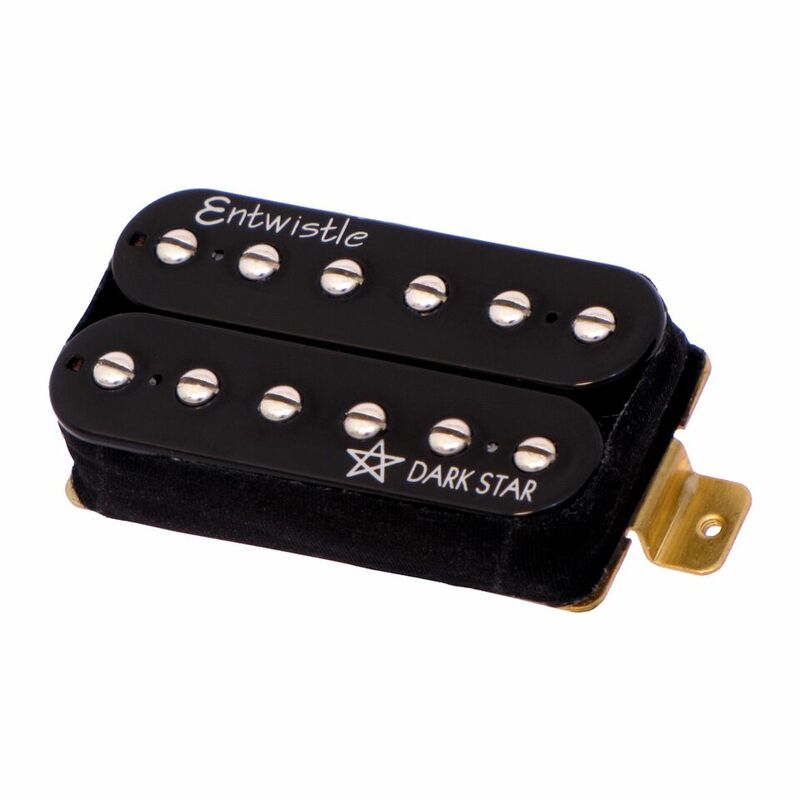 These ultra high power pickups have twin row hard nickel poles for perfect split coil balance and greater sensing area. Their overwound coils have a 16K DCR enabling them to deliver a stinging top end, warm mids, and thumping lows! It’s a power pickup that still has loads of character and tone and is perfect for heavy metal and high energy rock.